So I came across The Hot Spot @ So Low Foods on Instagram (where I do all of my research for new Vancouver based business and products). I had to go in for a hot sauce tasting because I've recently gotten really into the show "Hot Ones". The owners of The Hot Spot, a couple, are so welcoming, friendly and informed about all of the hot sauces, it made the experience super fun! 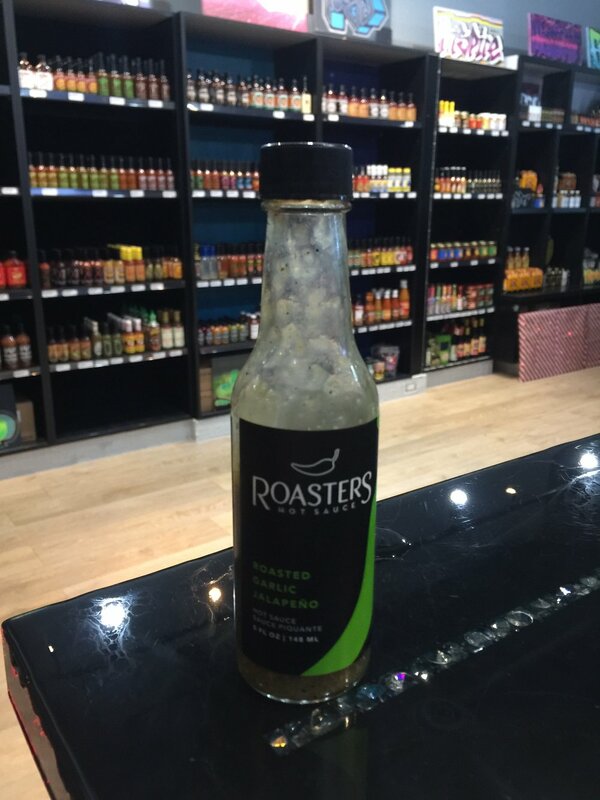 The Hot Spot has such a huge product line, over 100 flavours of hot sauce! They source their sauces from all over North America and are regularly getting in new product. 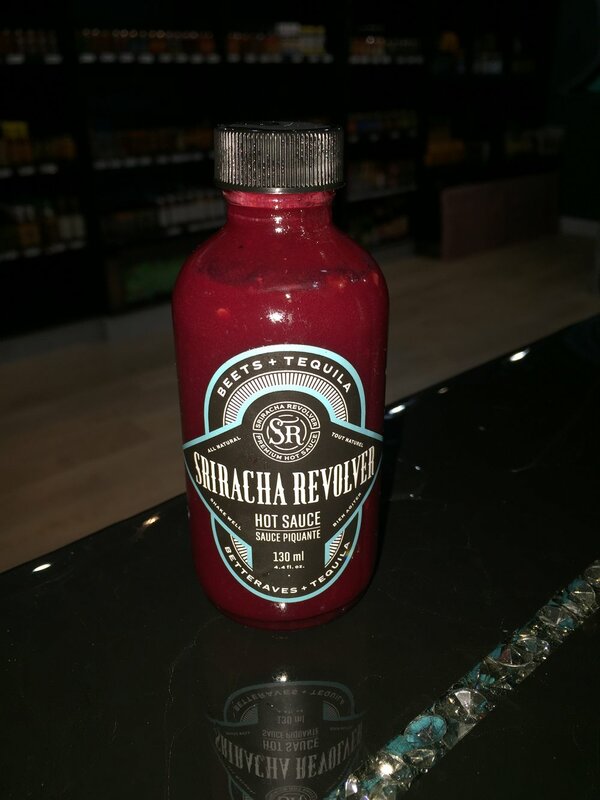 They have many of BC's local hot sauces too, including Sriracha Revolver (loved the "Beets & Tequila" sauce - so fresh you can taste the flavour of the beets so nicely), and Roasters Hot Sauce (the "Roasted Garlic Jalapeño" was really garlic-y but still packed the heat). We tried 32 different hot sauces between the two of us. My boyfriend went the super spicy route, and I went the more mild and tasty route. All of the sauces were so different, I really loved them all. At a certain point, maybe 8 sauces in, I started getting "hot sauce high" so I had to slow down a bit. We were even offered a dessert hot sauce on ice cream! It was such a great experience. I recommend everyone go for a hot sauce tasting - you will get a hot sauce rush and leave with some new sauces! 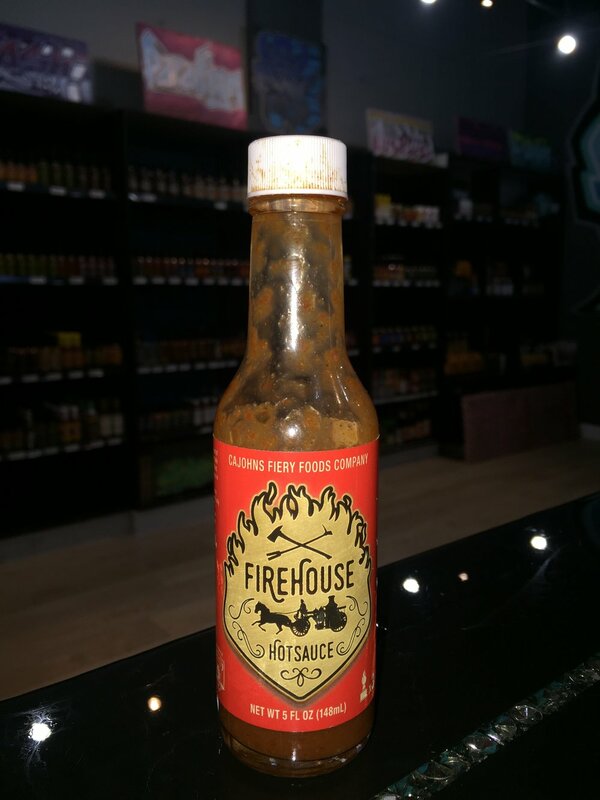 My boyfriend even tried the sauce featured on the show "Hot Ones", Mad Dog 357, but he felt nothing! Savage. These are the two sauces we ended up leaving with and we are already almost done both! We will definitely be going back soon to get more of the hot stuff.